These charts are all over Pinterest. But if you want to print it out, that is a HUGE amount of black ink to waste. After trying to be polite to Chobani and scouring the internet for a more suitable version to print,I decided to make my own version. 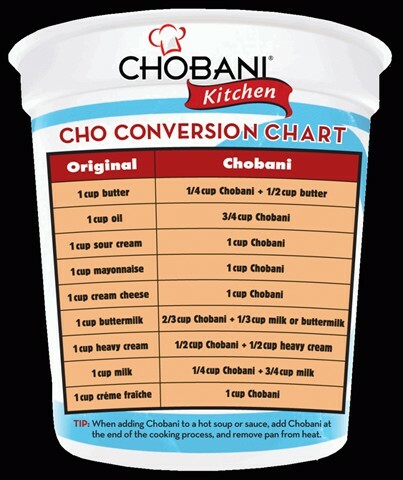 I mean no disrespect, Chobani, so I added your trademark and tried to keep a simplified version of your color-scheme. Feel free to use and pin.